An environmental group has filed a new complaint to the European Commission over the State’s commitment to complete an all-island clean-up of contamination from an old steel plant on Haulbowline Island. The complaint filed by Friends of the Irish Environment alleges that the State has breached its legal commitment to carry out an ‘all island’ clean up approach. 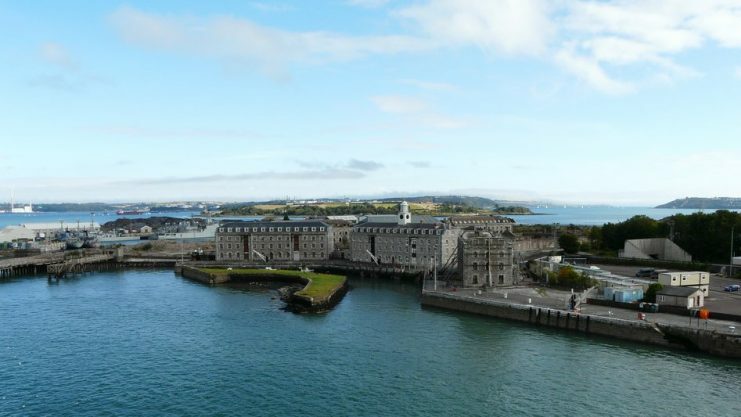 Haulbowline Island in Cork Harbour is now home to the Irish Naval Service and formerly housed Ireland’s only steelworks, Irish Steel, from the late 1930s until its closure in 2001. 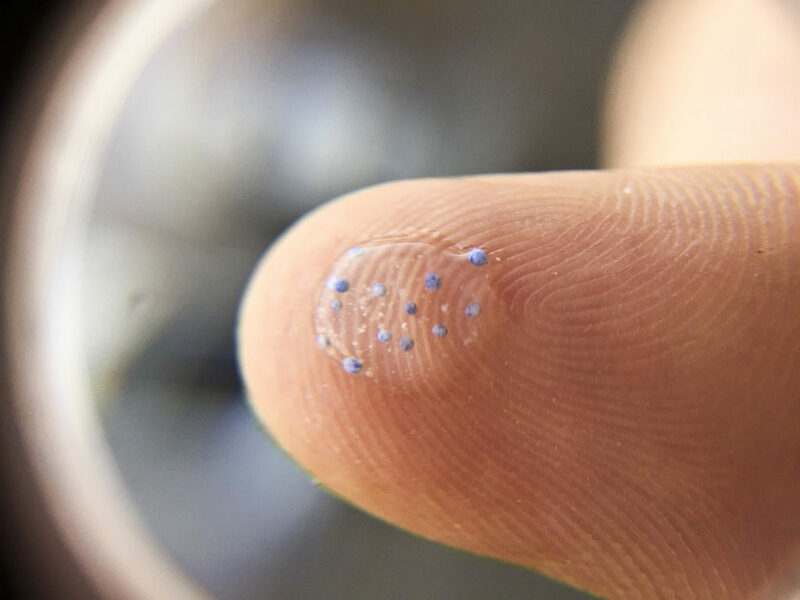 Over a 40-year period, 650,000 cubic metres of by-products and waste are estimated to have been deposited on the nine-hectare shallow sand spit. FiE made a complaint to the European Commission in 2009 about conditions on the island, leading the EU body to bring a case against the Irish State for a failure to comply with the Waste Directive. The Commission halted proceedings when the Government committed to an all-island clean-up. This was followed by approval of a proposal in 2011 to clean-up the East Tip. In May 2015, the Government agreed that €61 million would be provided to the Department of Agriculture, Food and the Marine (DAFM) to cover a whole of island approach to the remediation process. Works began in October 2017 with over €13m spent by the end of 2017. The Minister for Agriculture Michael Creed TD recently visited the island to commend the final phases of the clean-up of the East Tip where waste from the operations was dumped between 1996 and 2001. The site now features playing pitches, walkways and cycleways, together with over 200 trees and wildflower areas as part of the new Haulbowline Island Recreational Park. Over 47,000 tonnes of rock armour material was brought onto the site to protect the shoreline. A further 180,000 tonnes of subsoil and 37,000 tonnes of topsoil has been brought in to bring the history of exposed waste on the site to a close. FiE, however, said that the State has unfinished business on the island and has forgotten about another 11 hectares of contaminated land at the steel plant itself and the nearby South Tip of the island. According to FiE, the plant itself showed the highest levels of toxic contamination with multiple basements believed to have been badly contaminated with heavy metals. In May 2018, Mr Creed said that Cork County Council, the agent for delivery of the remediation project of the East Tip, South Tip and steelworks sites had set up a project office for the works. FiE recently tabled two Access to Information on the Environment Requests (AIEs) to the council for any documentation relating to clean-up plans for the South Tip and steelworks site. Both requests were refused on the grounds that the council “held no records” relating to South Tip and steelworks sites. Tony Lowes of FIE said that unless works are carried out to clean up the rest of the island we may soon see “Ireland back to the European Court of Justice for daily fines”. “It also undermines the duty of loyal cooperation in the Treaty of Rome and the integrity of a Government who on the one hand want the European Union to support Ireland internationally but in fact send the fool further when meeting their own legal commitments,” he said. Cork County Council is acting as the agent to the Minister for Agriculture for the clean-up project and directed any queries to the Mr Creed’s department. The Department told the Green News that it has not received any correspondence from the Commission on this issue, adding that remediation works are “ongoing at the island at present”. Speaking in the Dail this week, Mr Creed said that, while the priority has been remediation of the East Tip, “work on assessing a suitable solution for the former steelworks factory site has also been advanced”. “Detailed site investigations have been undertaken and the preparation of an application for planning consent has also been advanced,” he said.